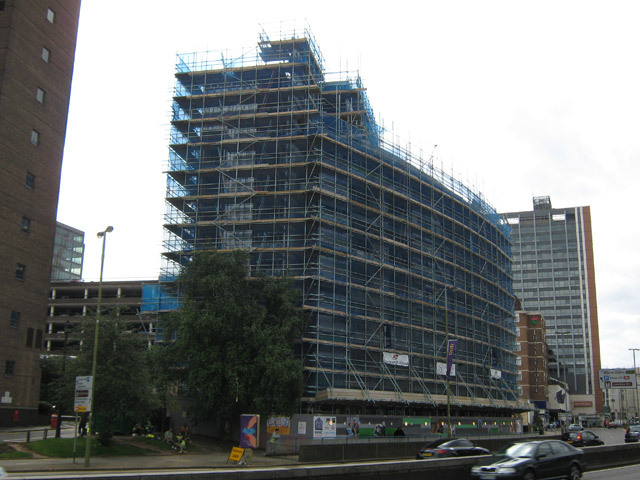 Midland Scaffolding Services own large stocks of both traditional tube and fittings and system scaffolds. 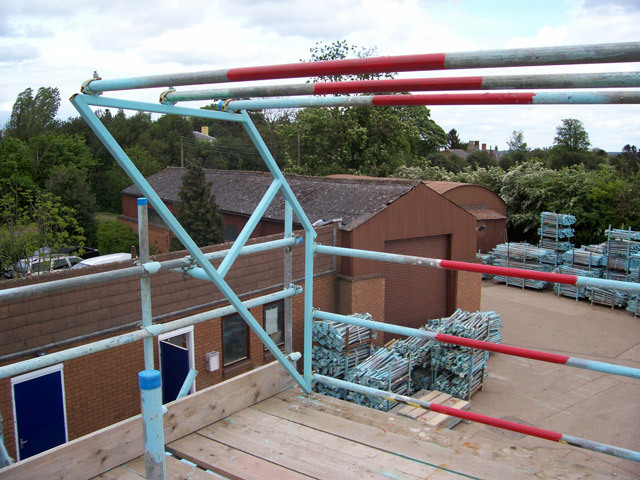 All Midland Scaffolding Services tube and fittings are purchased from reputable suppliers in the UK, conforming to all present requirements and standards of safety and quality. Boards are purchased from a single supplier: John Brash Limited, with the obvious benefits that go with using one of the country’s major timber companies. Midland Scaffolding Services only purchase drop forged fittings that fully conform to EN74 regulations. 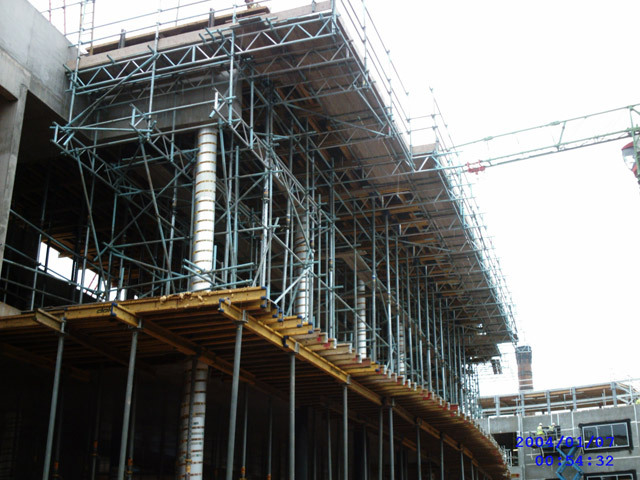 Midland Scaffolding Services own vast stocks of Cuplok Scaffold and a large range of its associated “add-ons”. 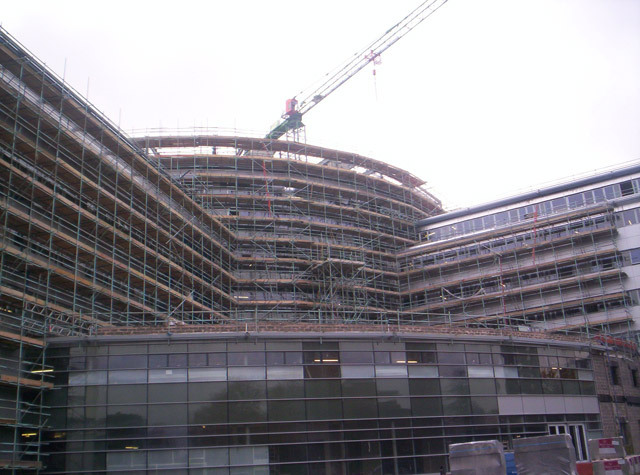 The main add-on being used is the full size stairway unit that allows us to build first class access ways up any scaffold. We call these “full size”, as they are high enough to be specified in an emergency rescue plan, unlike many other compact towers that do not give enough room for an emergency evacuation. Midland Scaffolding Services hold vast stocks of ancillary items, including their own design of loading bay gates. This gate is used exclusively by us and indeed has been cited as “best practice” by a number of major contractors.